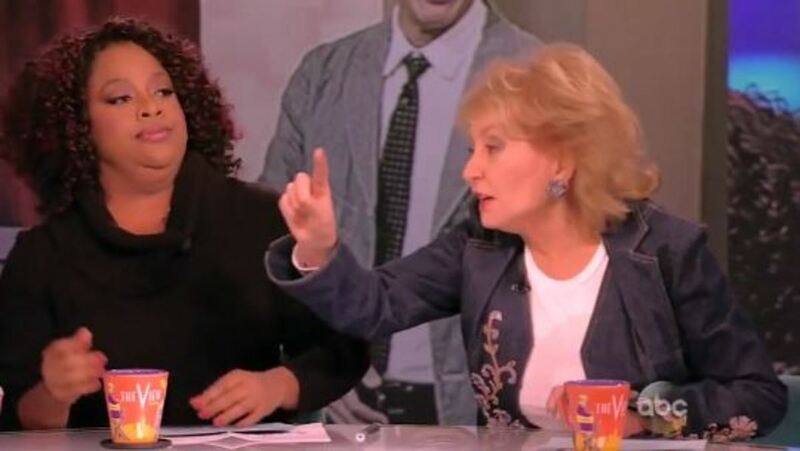 Would Barbara Walters Rather SMACK Sherri Shepherd Than Let Her Speak on The View? How should a woman defend the argument women aren&apos;t harder on each other men are? If you are Barbara Walters, you interrupt your female co-host repeatedly and nearly hit her while trying to make the point! 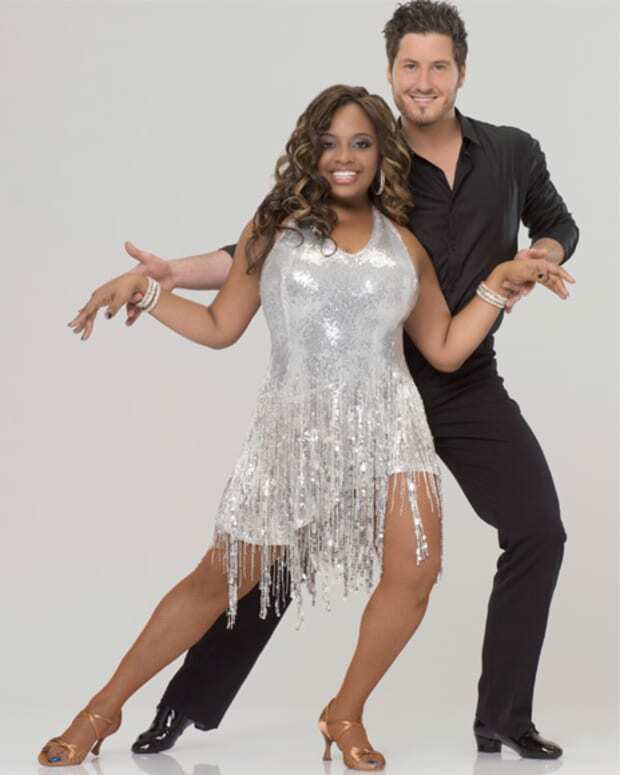 The Huffington Post chronicled the debate between ABC&apos;s retiring legendary interviewer, guest host Joe Scarborough and Sherri Shepherd, during which Walters prevented Sherri from disagreeing about topic. "Women are so much tougher on other women than men are," Scarborough said. "I think that&apos;s a myth," Walters fired back. Shepherd disagreed with Walters once more and began to speak to Scarborough&apos;s point. "We are--" she began. But Walters interrupted her again, this time sticking her hand out to stop her from speaking. "I don&apos;t think that," Walters said, holding her hand in front of Shepherd. "I think that most women-- and I work all the time with women-- and they are supporting and helpful." "I think you&apos;re not seeing women--" Shepherd began again. This time Walters interrupted her again. She lifted her hand and pushed it toward Shepherd, nearly smacking her in the face! "[I&apos;ve worked] seventeen years on this show, and you haven&apos;t seen it," Walters said. Watch the clip at The Huffington Post and decide for yourself if Walters almost struck Shepherd, even if it would have been accidently. 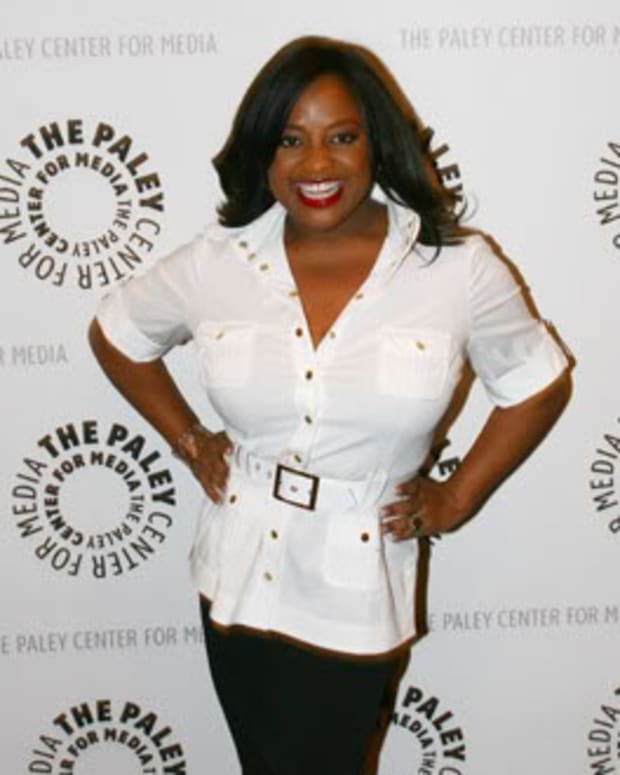 Sherri Shepherd: "I am not Sherri Walters"